This guide is intended for MCLA students who are conducting research on children's literature. 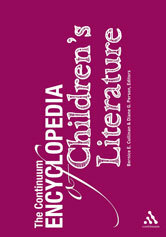 With many biographical-critical entries and nearly 100 topical articles all written by experts in the field, The Continuum Encyclopedia of Children's Literature is the most complete and up-to-date single-volume reference source on the subject. 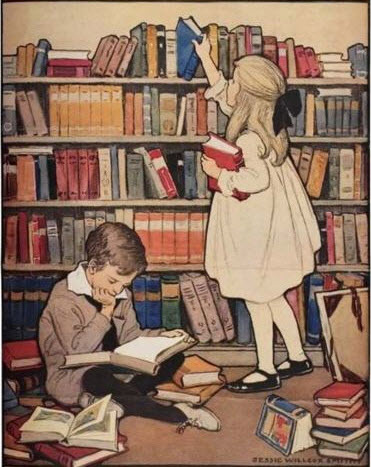 The work covers 150 years of children's literature in many cultures: The United States, Great Britain, Canada, continental Europe, Australia, New Zealand, Africa, and Asia. 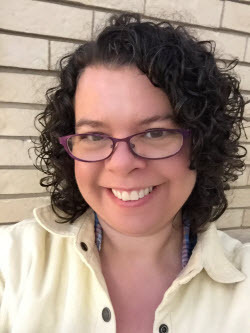 Biographical-critical entries include authors as well as illustrators.